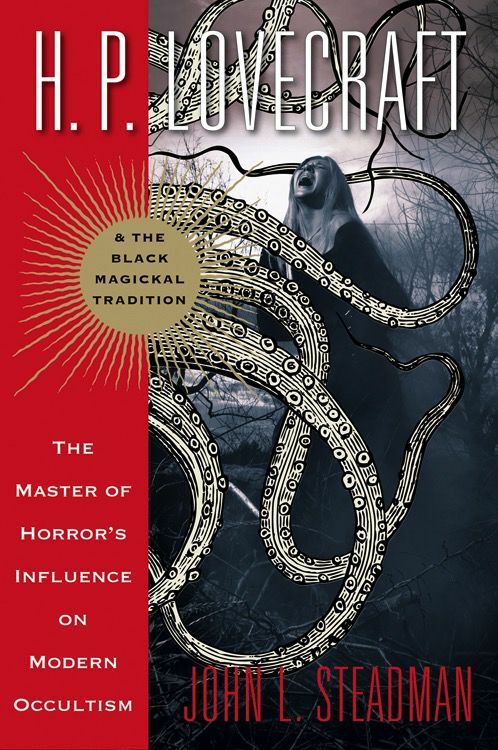 Explore Lovecraft•s Deep Connections to the Dark Arts,,Modern practicing occultists have argued that renowned horror writer H. P. Lovecraft was in possession of in-depth knowledge of black magick. Literary scholars claim that he was a master of his genre and craft, and his findings are purely psychological, nothing more. 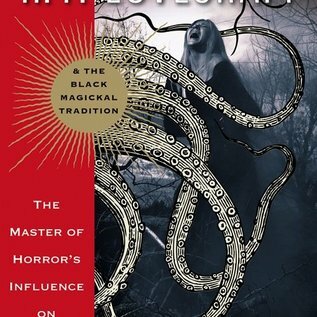 Was Lovecraft a practitioner of the dark arts himself? Was he privileged to knowledge that cannot be otherwise explained?